Midland Lubricants extensive Gear Oil range of products is blended meet lubrication requirements enabling excellent anti wear protection while still providing machine optimisation on an extremely wide range of applications including Helical Gear Oils, Gear Oil, Ground Gear Oil, Steering Rack lubrication, Worm Wheel and Worm Shaft Oils. We also provide outstanding lubrication and anti-wear and rust protection on Chain Sprockets and Timing Pilleys. 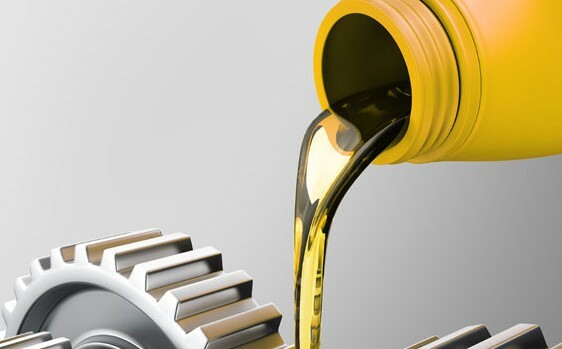 Midlands Lubricants Ltd also supply companies and individuals alike with Transmission Fluid widely used in conjunction with Gear Oil applications. Gear Oils and Transmission Fluid also combats problems with gear selection and helps overheating problems.